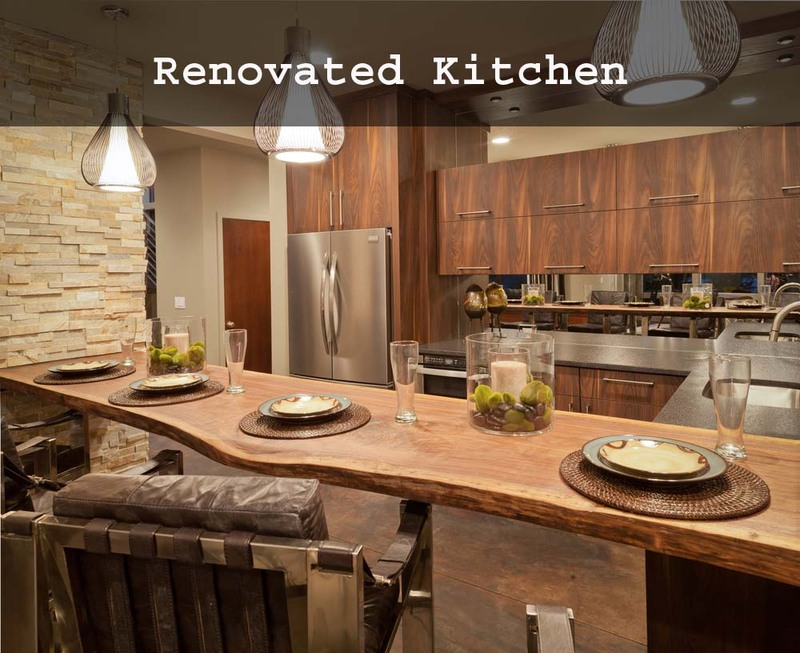 Many of the latest kitchen remolding trends focus on letting people express themselves through a variety of colors and furniture. If you don’t feel that a specific trend works well in your home, then just make some subtle changes so it fits your lifestyle better. Either way, you’re off to a good start when you check out these 5 trends. Make your kitchen stand out as the boldest room in your home. Instead of decorating with tiles and wood veneer, try a color that will shock everyone who walks in. Bright purple shelves, for instance, can work well in a large kitchen that lets people slowly adjust to the environment. Make the kitchen more comfortable by pairing the bright color with something dull. This can create a balance that looks wonderful in many homes. You can never have too much counter space in a kitchen. Adding an island to the center of the room gives you more area to use when making dinner. If you’re willing to spend more money, you can get an island that has a sink or even a grill. Overhead lightening always seems to create an unwelcome glare. Under-shelf lighting creates a glow that seeps into the rest of the room. Under-shelf lights will also give you better light for preparing foods. Would you rather chop vegetables in dull or bright light? The brighter light sounds a lot safer. People spend a lot of money on beautiful plates… then they hide them in cabinets. You don’t need a special occasion to enjoy your plates. When you remove your cabinet doors, you let everyone see what you have. It’s a beautiful way to store dishes. Anyone with specialty glassware should also consider removing their cabinet doors. When it comes to remodeling, this is about as easy as it gets. Other than a little paint for touch-ups, you might not even have to buy any supplies. Some kitchen designs make it easier to cook. Others make cooking nearly impossible. Consider a kitchen built like a box with counters running down perpendicular sides. After you squeeze in the necessary appliances, you don’t have much room left. The counters that you have force you to cross the room while you cook. That’s inefficient. Create a floor plan that works better in the space you have. The less you have to move around, the more cooking you can do in less time.